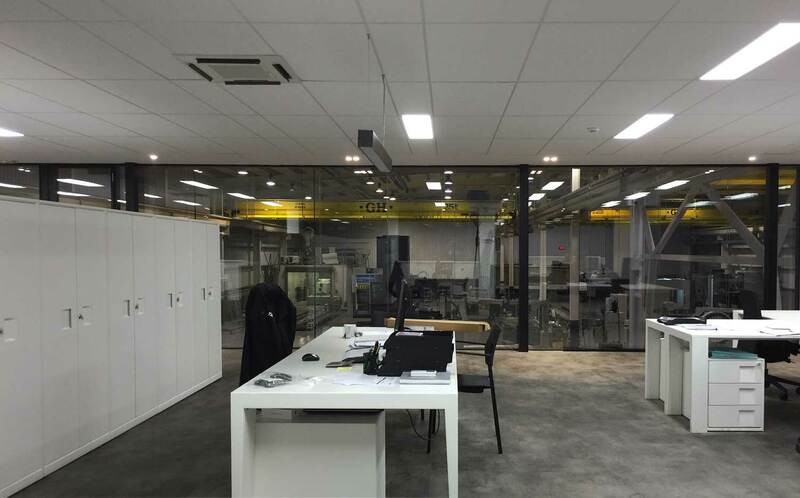 We’re big enough to develop innovative milling technologies for the challenging global markets and flexible enough, as an owner-managed company, to deliver a highly individual and personal customer experience. We take the time to get to know you properly so that we can build the perfect machine for you. 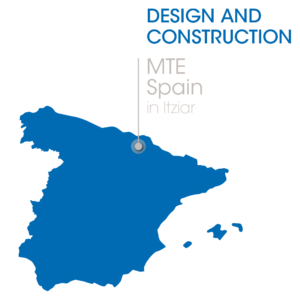 Over the decades and centuries this region has developed outstanding competence in the design and construction of high-precision machine tools. The fact that many of our competitors are also located here encourages us all to keep on achieving new levels of performance. The engineers and technicians at our plant make all the core components for the machines – from the machine bed to the milling heads, which we believe are the core competence and know-how in milling machines. 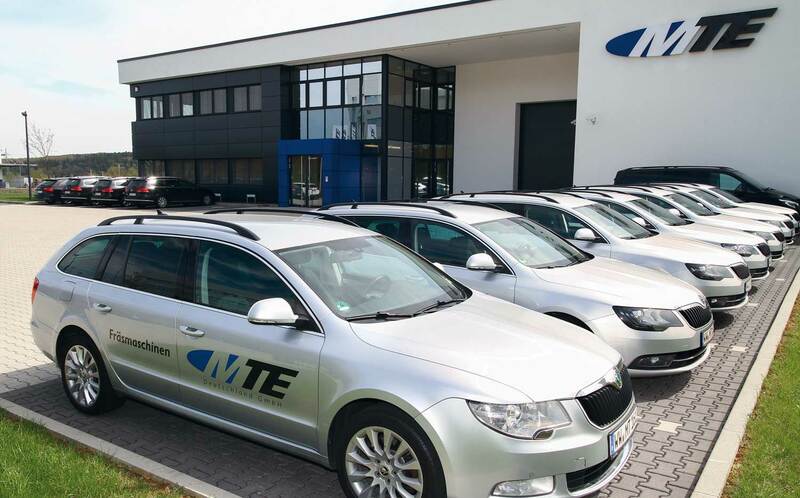 Since all structural components for the MTE machines are cast, we have a long-standing collaboration with a local foundry that specialises in machine tool engineering. It supplies us with highest quality cast components and makes an important contribution to the stability, dimensional accuracy and precision of our machines. 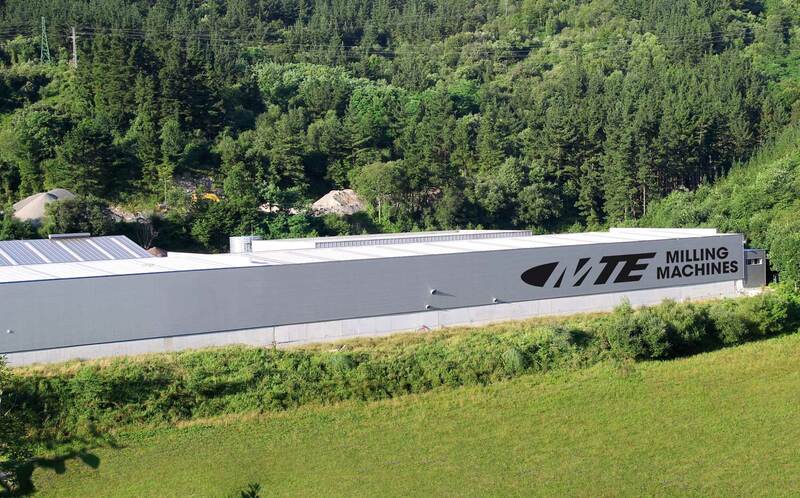 The depth of production, from the machining of the rough cast to final assembly in-house, and our experienced employees’ high level of identification with the company, have ensured 20 years of very efficient production and assembly operations with first-rate technical and design quality. 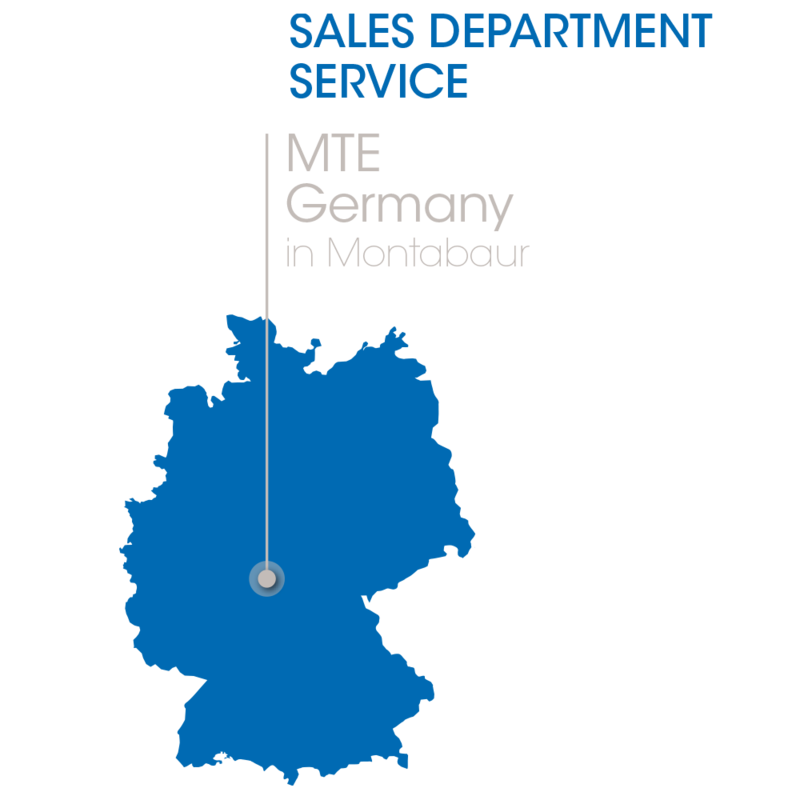 Our sales and service branch for the German speaking market opened at a central location in Germany in 2008. We don’t just want to sell milling machines, we want to cater comprehensively to our customers’ needs before and after the sale. Our aim is to deliver first-rate products to our customers. Sometimes a standard product is the perfect choice. At other times, the customer will need a custom-made product that is tailored to their application and space situation. The first thing we do to achieve this aim is to give our customers the best possible advice from the first sales talk on. 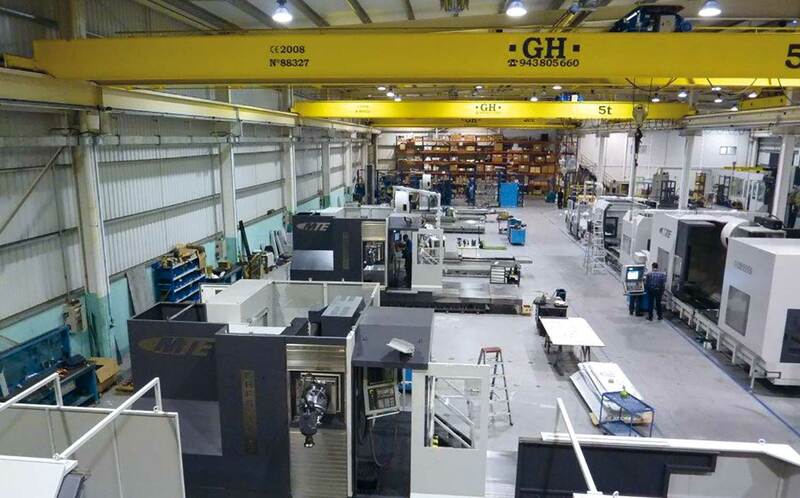 Then we ensure that the entire project, from order placement to machine delivery, is implemented without any hitches and provide a competent after-sale service covering the machine’s entire lifespan. We are absolutely committed to this aim, and to continuous improvement. 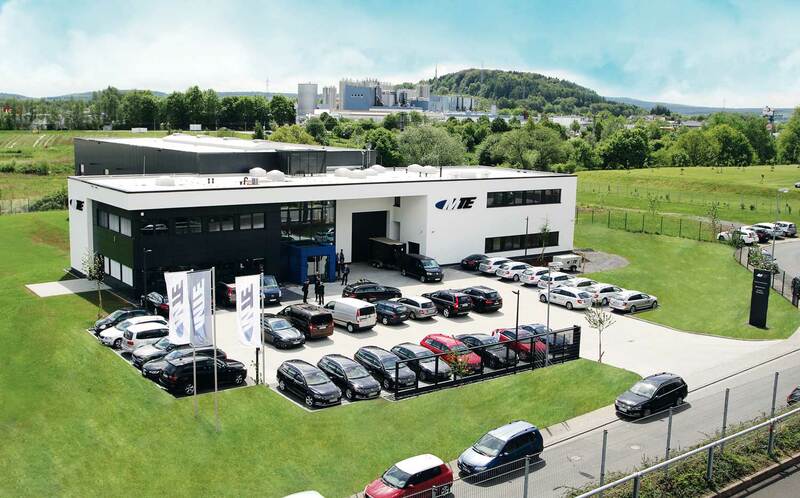 To ensure optimum machine availability, we have a well-trained and efficient service team and an excellent spare part service at our Montabaur site. 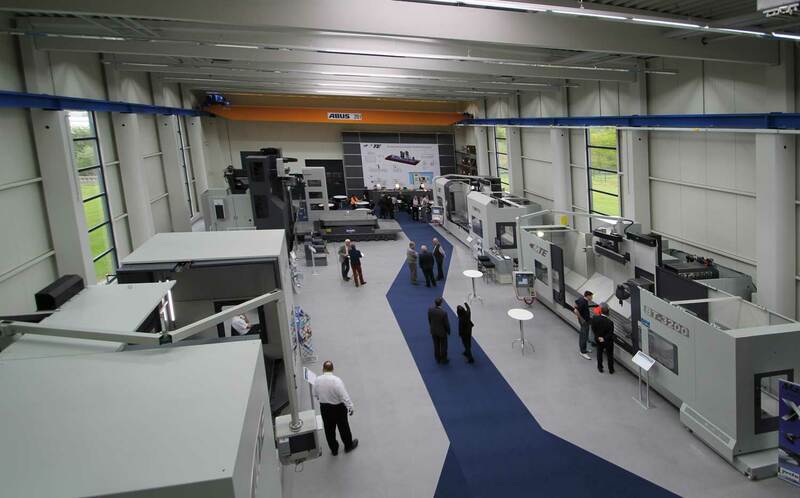 The German market is the international technology and quality benchmark for machine tool engineering. To be successful in this market you have to deliver top-quality products and services, and offer customers individual and flexible solutions for their requirements. Our family-run company’s two sites are closely networked, have flat hierarchies, short communication paths and are under single management. THESE THINGS HAVE HELPED US TO BUILD OUR SUCCESS IN OUR MARKETS OVER THE YEARS.